A multi-faceted city, where history and a rich cultural heritage encounter a vibrant and multiethnic city life: Perugia is a city of rare beauty. 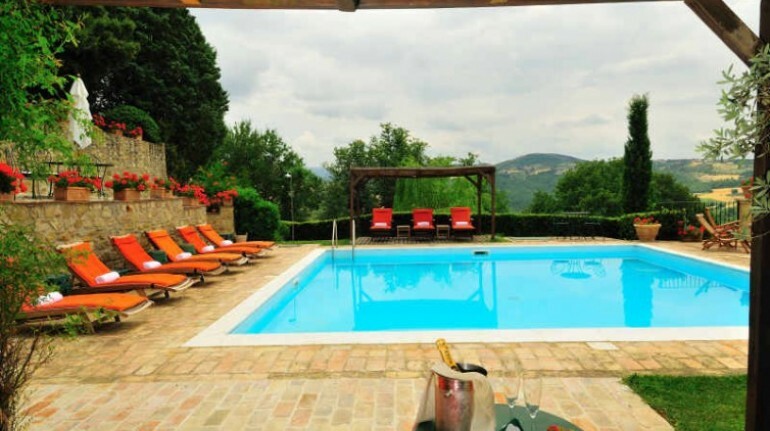 The city dominates the entire hill, offering from its terrace breathtaking views of the pristine countryside of Umbria. 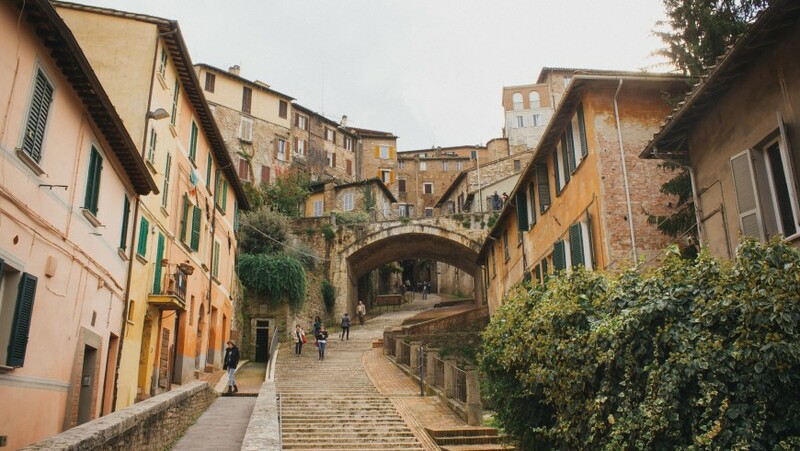 Arrived in Perugia, you can forget the car and rediscover the pleasure of slow exploration, walking through the narrow, atmospheric streets of the old town, in the upper part of the city. 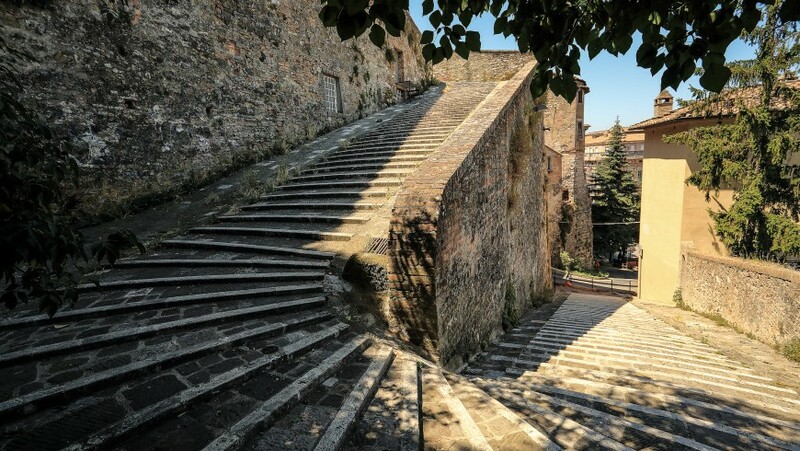 Try leaving your guidebooks at home, don’t look for tips on the web with your smartphone, but walk, discover its walls of Etruscan origin, the streets by the curious name, such as Via dei Gatti (Road of Cats) and Via della Lucertola (Road of Lizard), admire the typical views in the alleys , with houses made of bricks and flower-filled balconies, ask information to citizens, always hospitable and friendly towards tourists, and discover the city through their eyes. 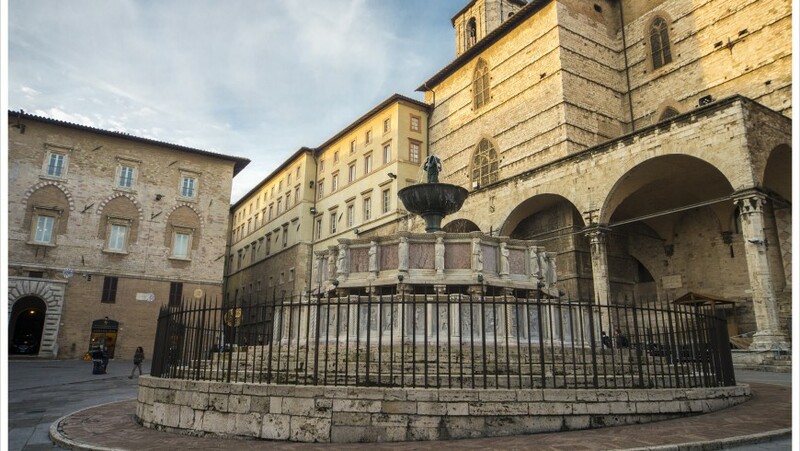 Between the hills and the discoveries of small jewels, you will arrive in the heart of the town, Piazza IV Novembre, where there’s one of the symbols of Perugia: Fontana Maggiore, one of the most beautiful medieval fountains throughout Italy. In the square you can also enjoy one of the entrances of the Cathedral of San Lorenzo and Palazzo dei Priori. From here you could walk Corso Vannucci to visit the National Gallery, which houses a rich artistic heritage running from the thirteenth to the nineteenth century, including masterpieces by Piero della Francesca, Beato Angelico, Pinturicchio and Perugino. In the evening the streets of downtown and bars fill of young people studying in the two University of Perugia and us travelers just have to join the citizens to enjoy the delicious typical food of Perugia and Umbria: from appetizers with truffles and particular breads, to umbricelli pasta in Trasimeno sauce (fillet of perch, shallots, garlic and hot pepper) and the inevitable chocolate. After exploring the city, you can not miss the green surroundings of Perugia, its hills, Lake Trasimeno, untouched nature. Right here, in the open green, you will find a beautiful charming farmhouse, La Ghirlanda, which invites you to relax in the beautiful rooms with four-poster bed or on board the incredible rooftop pool. 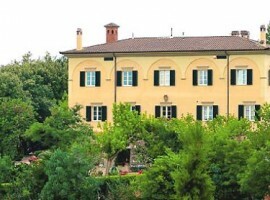 They will cuddle you with a rich buffet breakfast and a number of activities: from the Umbrian cooking classes to horse riding. 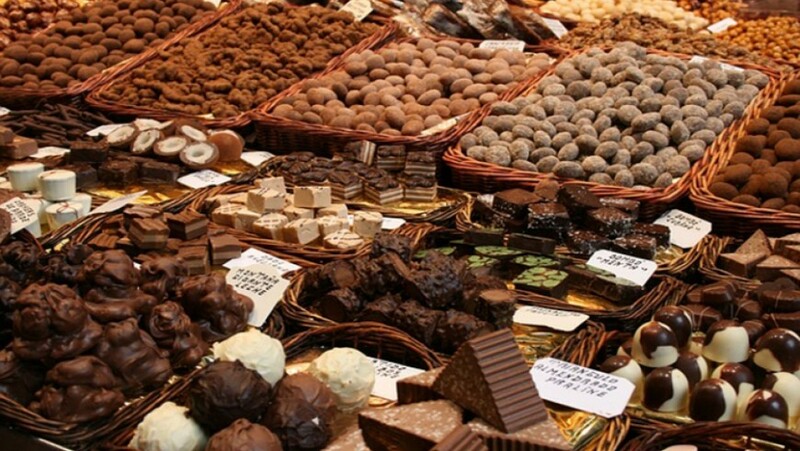 Perugia is a city to be discovered slowly, which gives to its visitors romantic views, great food and plenty of unmissable events throughout the year such as the Umbria Jazz festival and Eurochocolate. 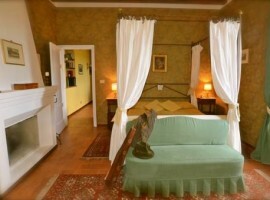 This entry was posted in journeys and tagged Italy, Perugia, Umbria, walking. Bookmark the permalink.